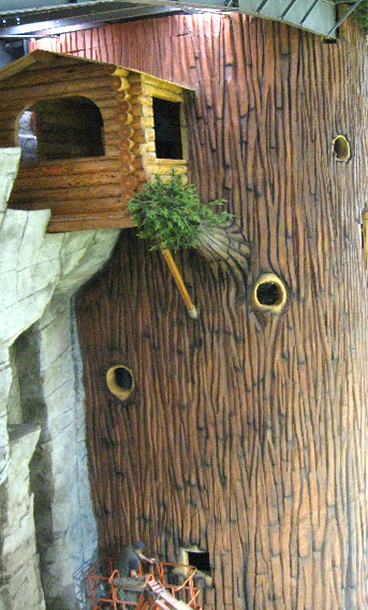 The Edge Climbing Walls, stone sculptures and themescapes brings the natural feel, color and texture of authentic rugged rock to any setting. 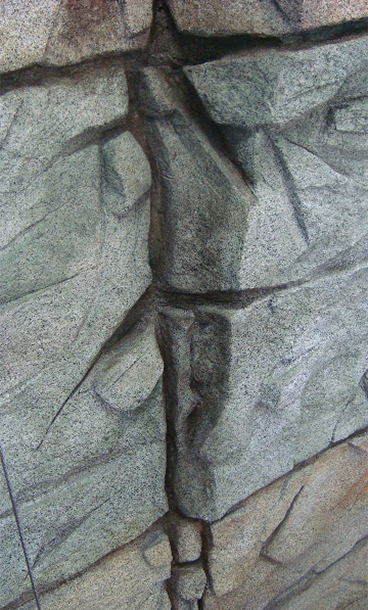 Unlike other rock walls, each Edge sculpture is individually created using no molds or impressions. The end result is an artistic, one-of-a-kind functional piece that will last and enhance your facility while blending seamlessly with the surrounding environment. Our designers work closely with clients to turn ideas from paper to perfection. 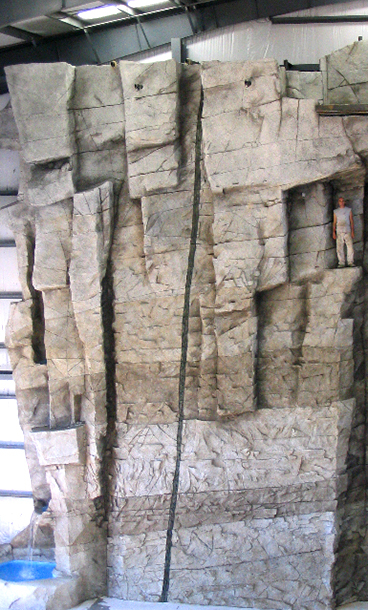 Created by artists who know the thrill and challenge of the climb, Edge Climbing Walls are far superior in quality without a premium price. 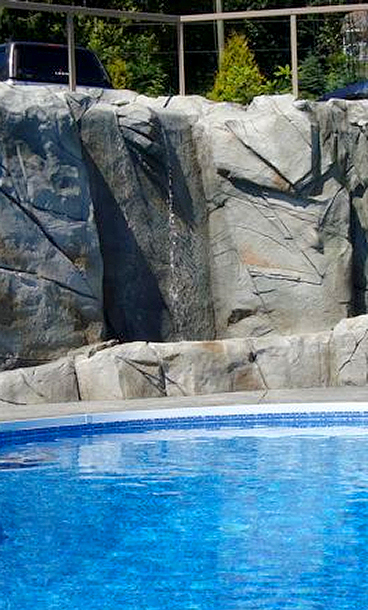 Our company offers custom design of water features, trees, foliage, caves, bridges and more. For those who appreciate the exceptional and unique, this is the peak of the industry. 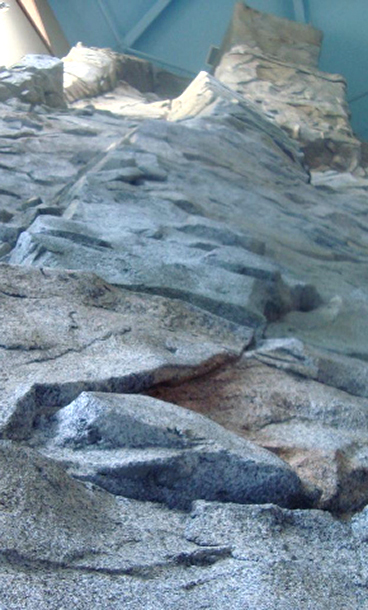 Step inside our website for a tour of the finest rock walls and sculptures in the world. 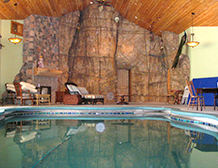 The premier North American designer of uniquely engineered individual rock walls, sculpture and themescapes. No Molds, each work is unique. Accurate Reproduction of local stone. Built to Last indoors or out. Custom Designs accomodate special needs. Engineering Experience with local regulations. © 2010. 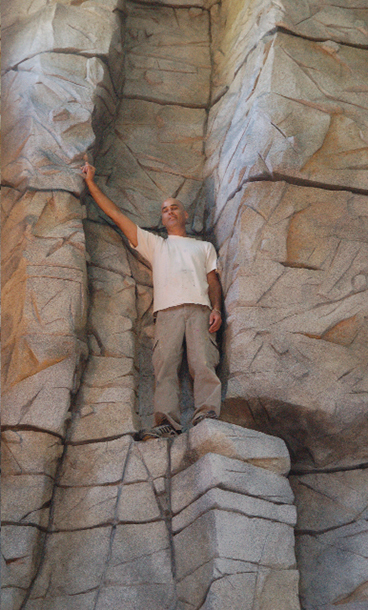 Edge Climbing Walls, Inc. || All Rights Reserved.